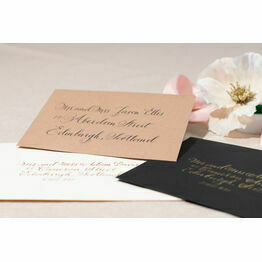 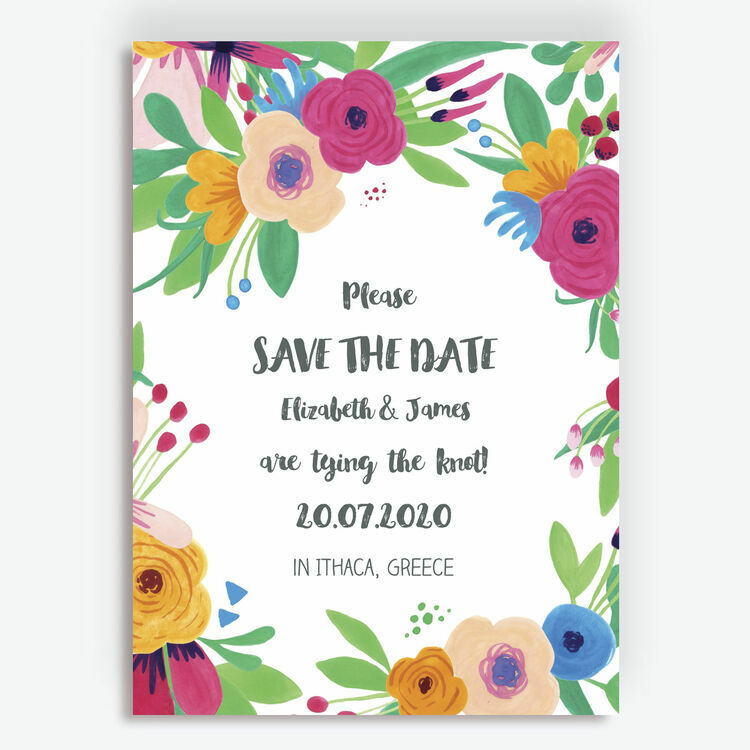 Save the date cards are a perfect way of building up excitement for your big day and giving your guests a first glimpse of what's to come. 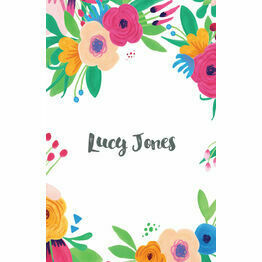 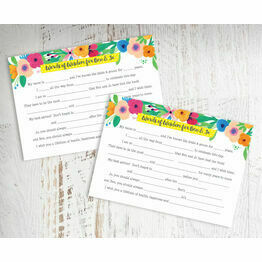 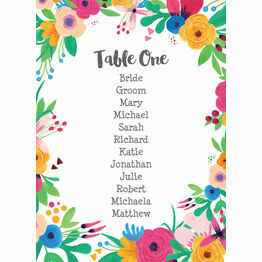 This design from our 'Floral Fiesta' wedding stationery collection features beautiful and brightly coloured hand painted flowers which can't fail to bring to joy to the recipient the moment they open the envelope! 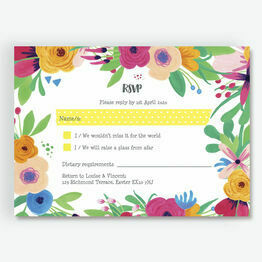 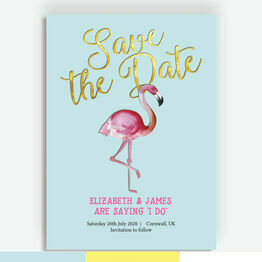 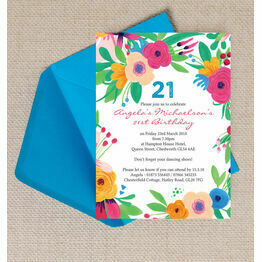 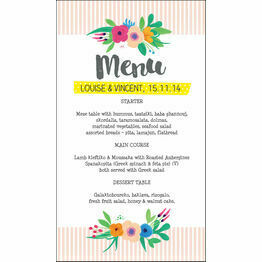 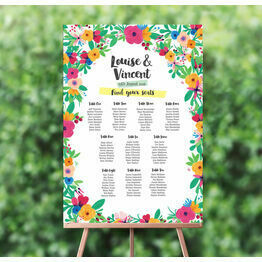 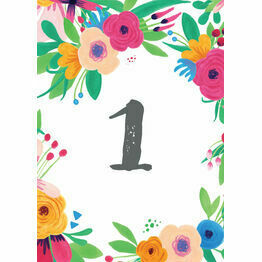 Perfect for fun, informal summer weddings or tropical destination celebrations, this bold design theme will not only encourage your friends and family to actually save your date in their diaries, it will also be a lovely memento to keep.